Adjustable waist with Velcro and straps. Cuff adjustment with double zip and Velcro. Reflective silver inserts on the front, back and shoulder area. 2 pockets with zip in the waistband. CERTIFIED PROTECTIONS (CE EN 1621-1) for shoulders and elbows. 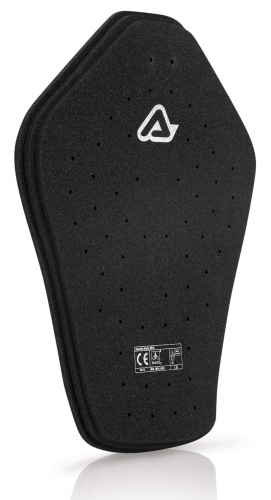 Approved for back protector CE EN 1621-2/03 level 2 (sold separately). Shell: 48% Nylon, 52% Polyester. 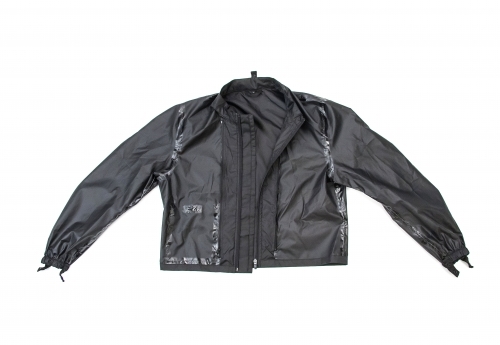 Outer: high-density Nylon Taslan with Mesh inserts. 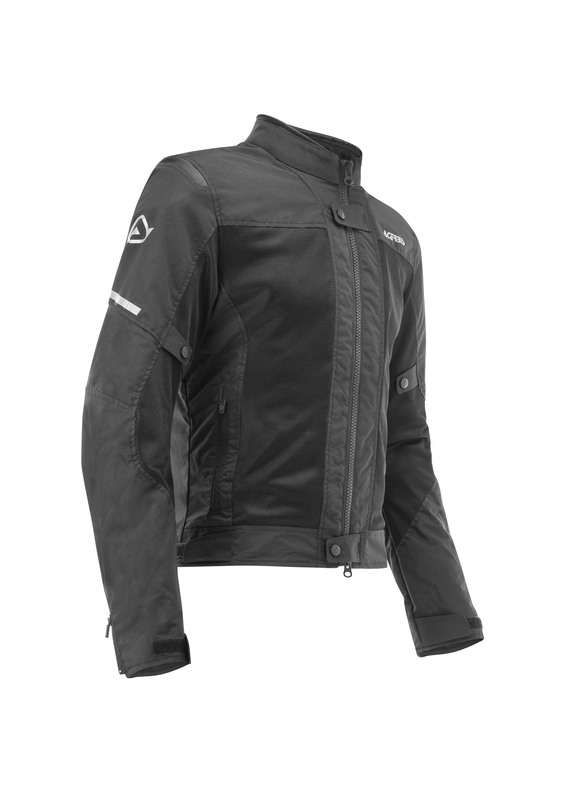 Inner: Mesh lining and compatible with waterproof membrane (sold separately, cod. 0022756.090).